To me there is nothing worse than getting rid of old junk or appliances. Not because I don’t want to get rid of the stuff, it’s because I don’t like doing all of the work, especially the cleaning up afterwards. There can be a lot of work involved. And if you have a bad back, it can also be dangerous too. 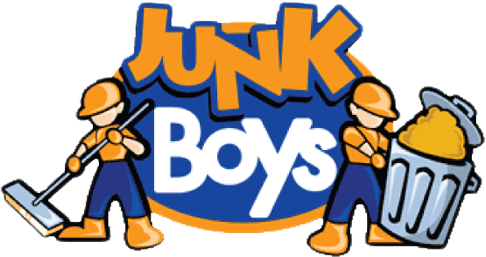 These are just some of the reasons why I started JunkBoys professional junk removal in Toronto. I wanted a service that can help the home owner as much as possible. One of the main advantages of using our services is that we do all of the work for you. Our uniformed crews are strong, prompt, cheerful, motivated & professional, as well as prescreened, thoroughly background checked and highly trained, to meet the strict standards of JunkBoys. There is no need to carry your stuff to the road to get picked up. We will come over your house and carry out whatever you want removed. We will even clean up after ourselves. If you want an easy solution to your rubbish removal needs give us a call at 1-888-858-6526.